The animal kingdom is so massive and varied – even though we have far too many creatures on the endangered species list. Unfortunately, not every single animal out there is totally friendly to the human race. In fact, some are downright violent and aggressive towards people when they happen across them in the wild or even in the suburbs. When we read about an animal attack, our hearts definitely go out to the victim, but also to the animal, which was brought to this point. Here are ten animals responsible for attacking and killing humans. Wolves don’t specifically target humans in the wild, but they have been known to attack when they come across a lone stranger. 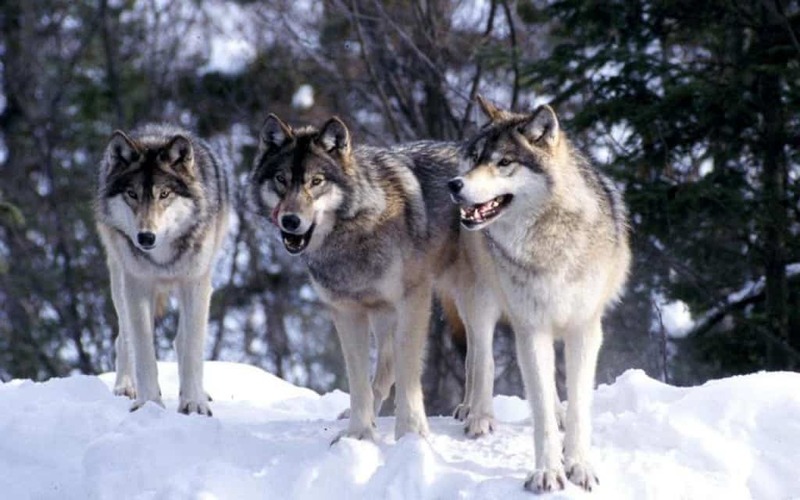 There are several hundred human deaths each year attributed to wolf attacks. 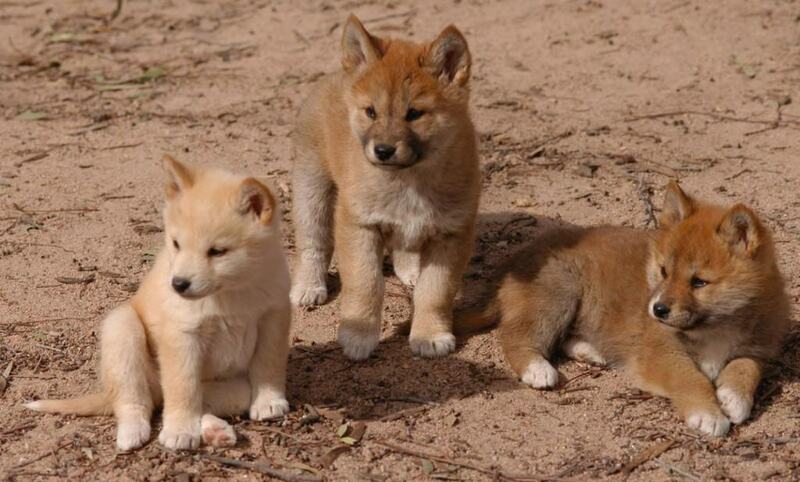 Dingoes, believe it or not, are violent creatures, though they rarely attack humans when they come across them. Unfortunately, any attacks that do tend to happen occur in Australia, where violent animals are the norm. Bulls do not generally kill people, but thanks to farming and riding accidents, at least 3 people die every year from bull deaths. 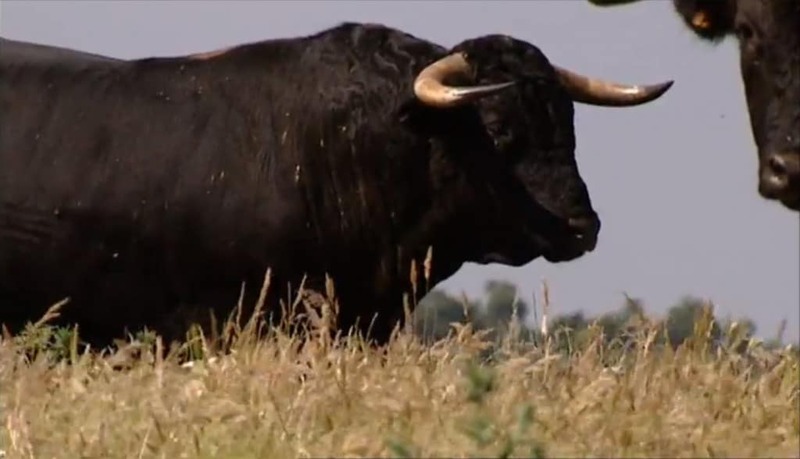 Spain has been known to have a few deaths themselves, specifically during the Bull Run. 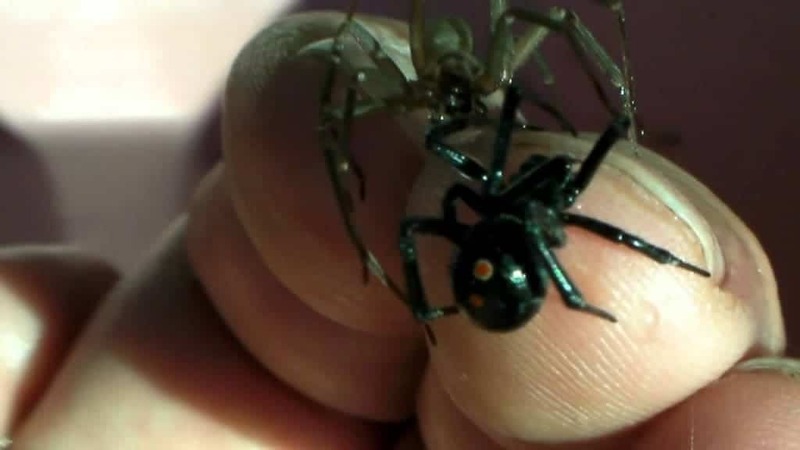 Although they are incredibly small, these two specific spiders can cause some serious injury or death when they bite a human. About 3 people die each year within the United States alone from spider bites, and the majority tend to be young children. 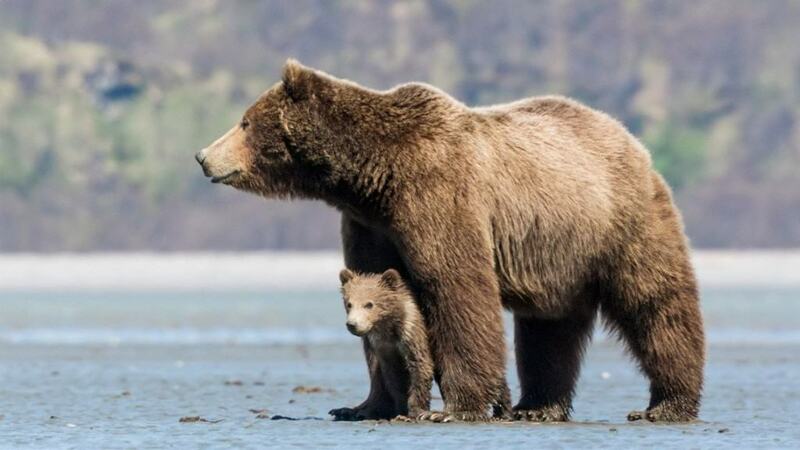 Bears try to avoid people when they can, but they are highly dangerous animals. When you come across one in the woods, be wary, as 10 people die every single year from a bear attack. Known as one of the oldest creatures around, about 25 species of scorpions have venom dangerous enough to kill a grown human. 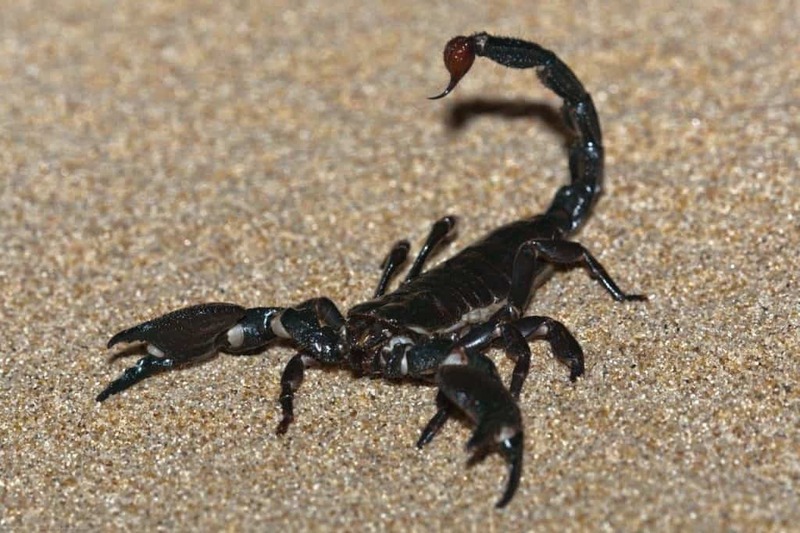 Between 1,000 and 5,000 people are killed annually from a scorpion sting. 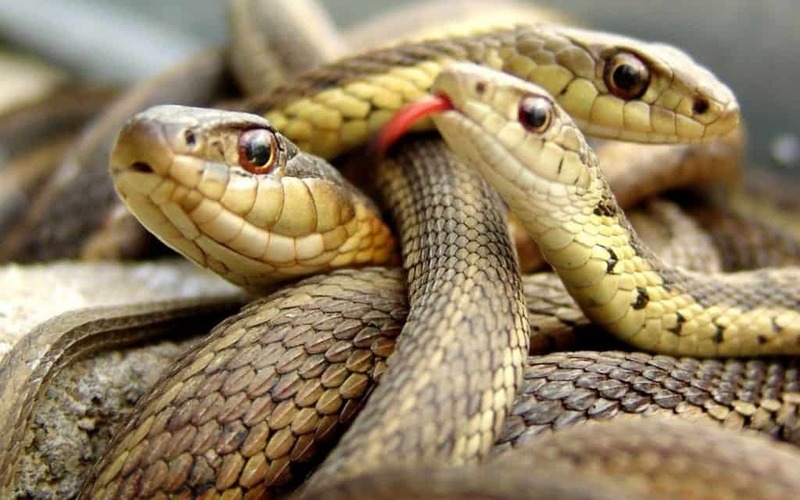 Snakes kill an average of 50,000 people across the entire world every single year. Most of these deaths come when snakes feel threatened by a human presence or activity near their home. 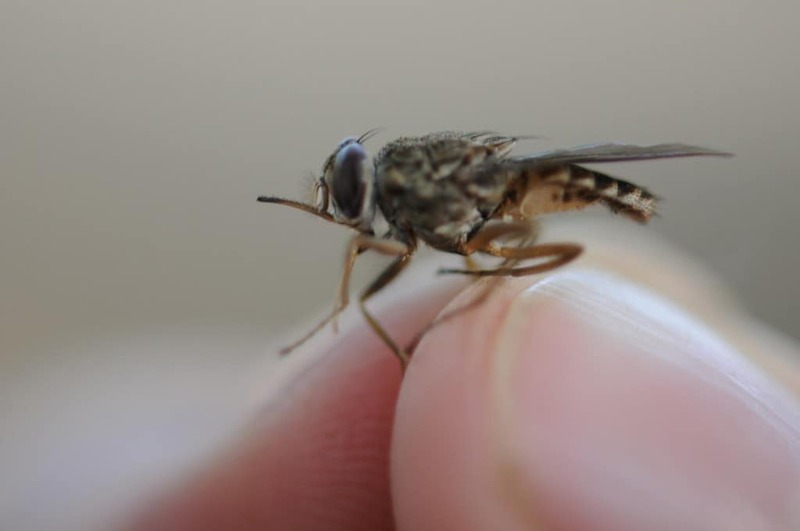 Tsetse flies have become known for spreading the African sleeping sickness, which affects around 500,000 people annually. Sadly, around 80 percent of those affected will eventually perish from the disease. 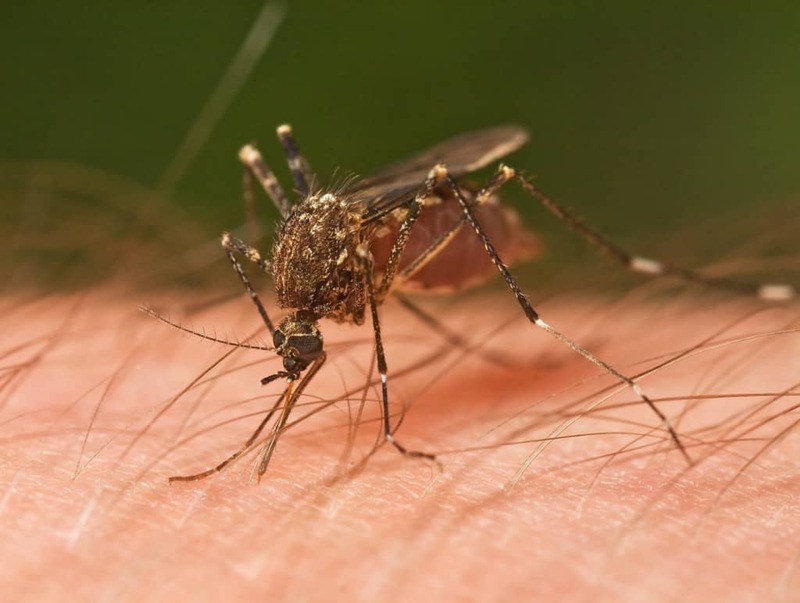 Mosquitoes may be the tiniest of creatures on this entire list, but they are also the deadliest. These little devils carry fatal diseases, including malaria and dengue fever, and are known for killing between 660,000 to 1,000,000 people each year. 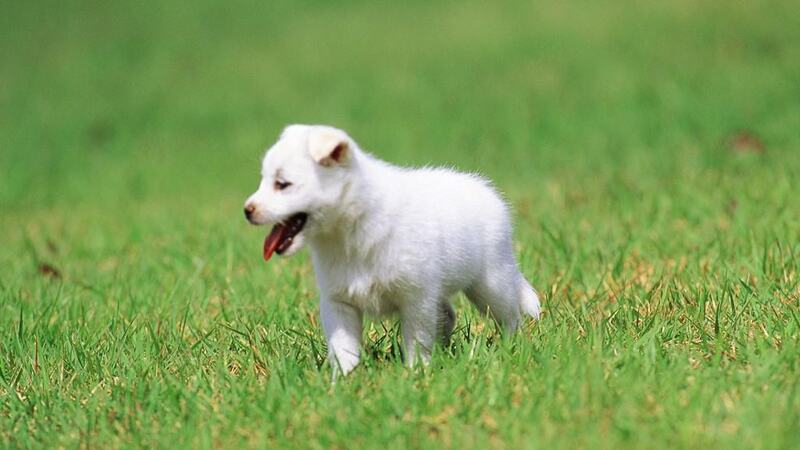 Dogs, otherwise known as man’s best friend, are responsible for over one hundred deaths every single year. Many dogs are not aggressive, but the few who are are because of human misconduct, or failing to train and treat the dog properly.